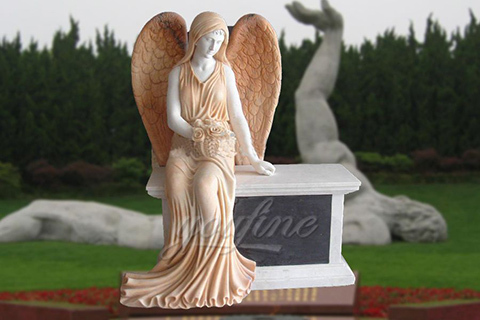 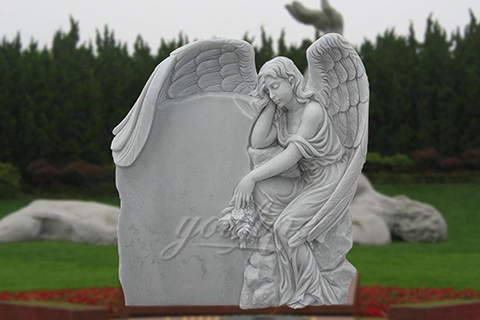 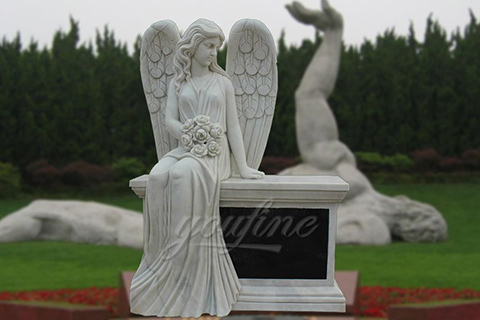 Flat Granite Markers / Monument Footstones or Pet Markers They are solid granite, Grey color, with a polished top and rough outer edges. 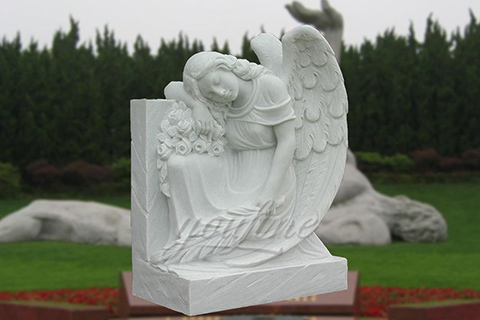 We can customize them with anything that will fit the space, usually up to 3-4 words but depends on the length. 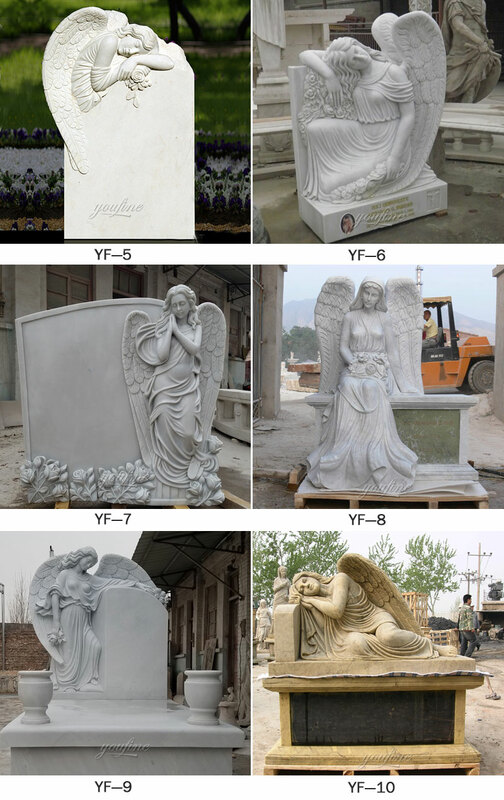 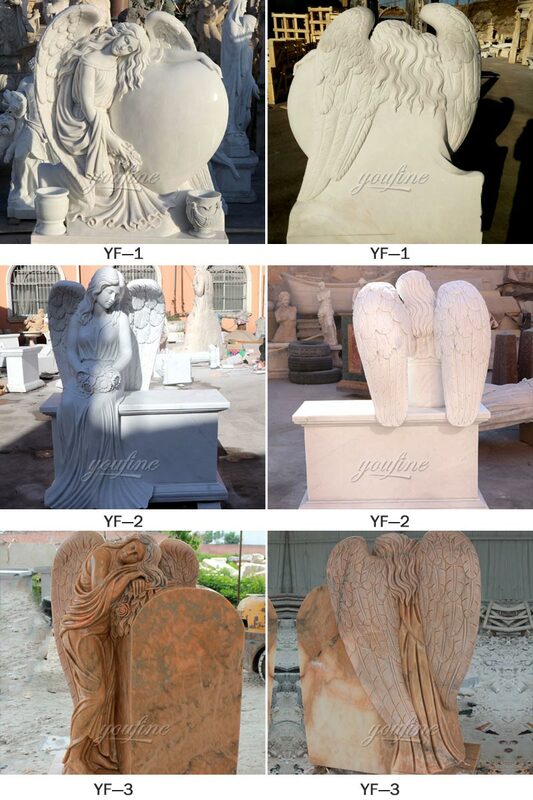 These gravestone markers typically preserve the memory of one person, or a husband and wife, and they work in concert with the larger upright gravestone monument. 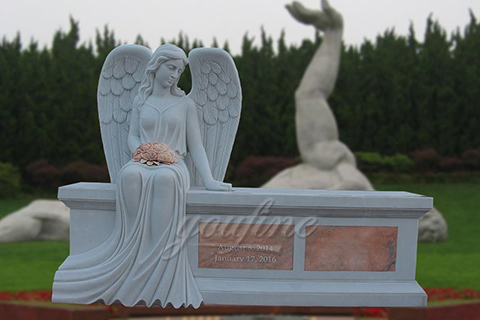 The use of large gravestone and gravestone markers together create a beautiful memorial for an entire family.